Item1992-14-164 - Martha Burkhalter and ? 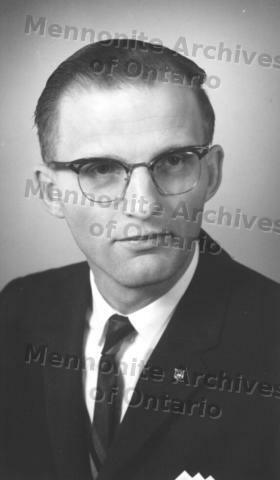 Canadian Mennonite Publishing Association, Inc.
Back of photo says West. Book, 40% and p.40.